You know the look, and you know the roster, and you know the legend. 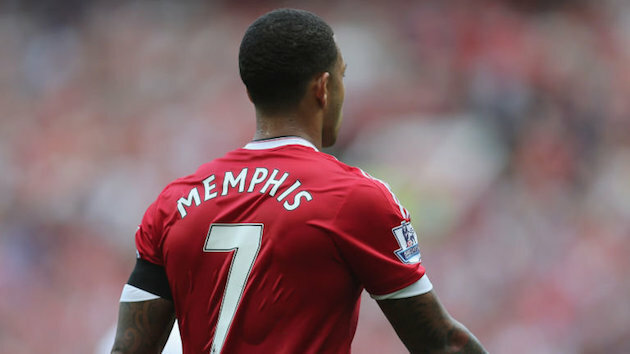 The legendary United is the greatest sports franchise planet Earth has ever seen. 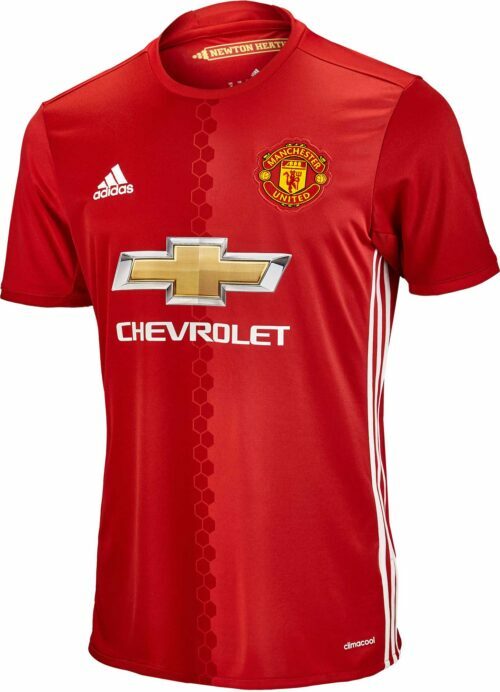 With a whopping 20 league titles, they’ve won more championships than any other team in the history of English football. 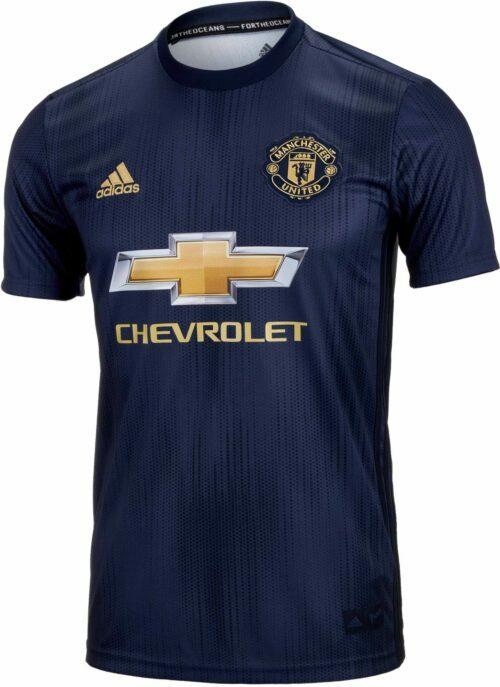 If you love a winner (and we know you do), this is the club to support. 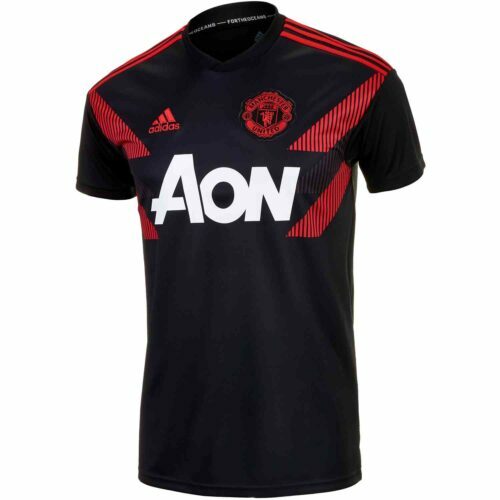 Show off your team pride with a Manchester United jersey from this line. 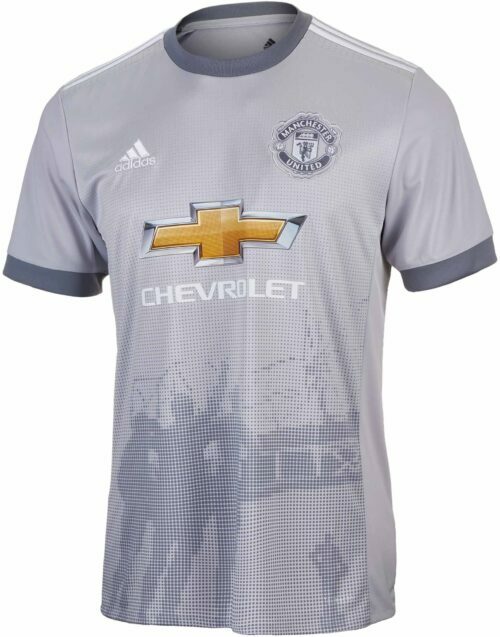 Maybe think twice about wearing it in Liverpool though. 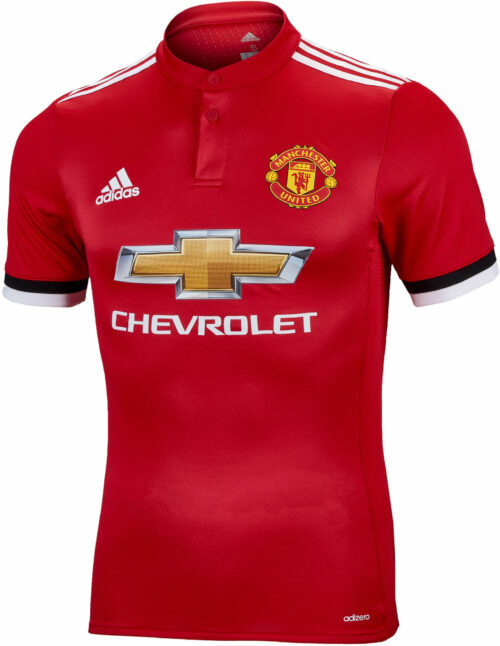 With a Manchester United jersey 2018 design from SoccerPro.com, you’ll have an exceptional look that’s virtually indistinguishable from game-worn apparel. 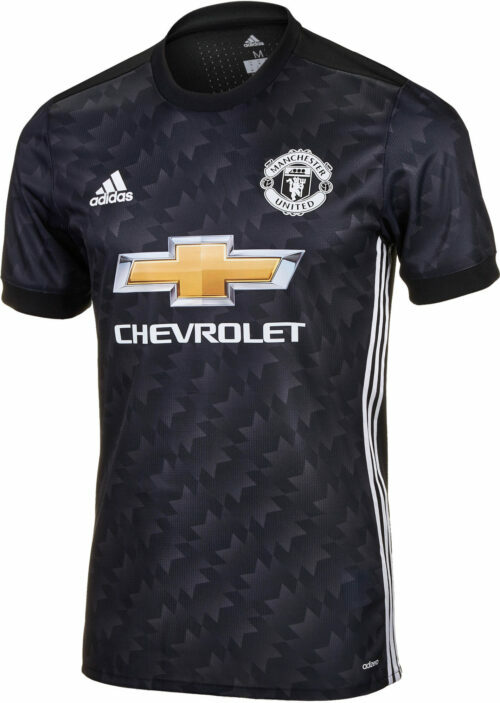 Though we don’t suggest trying to sneak on the team bus after a match, it may be possible with these authentic garments. 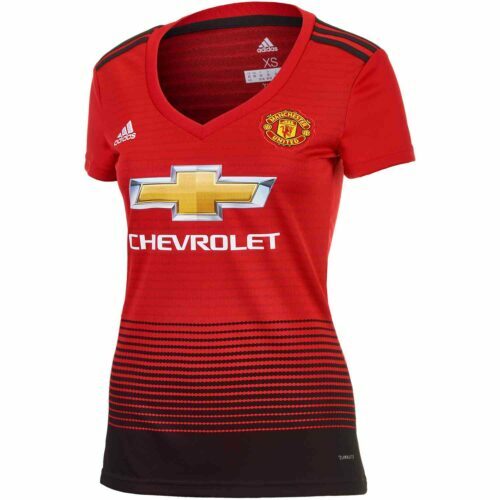 The Manchester United jersey makes attractive casual wear while you run errands around town or travel abroad, but this is also performance activewear that will help control moisture and temperature while you compete. 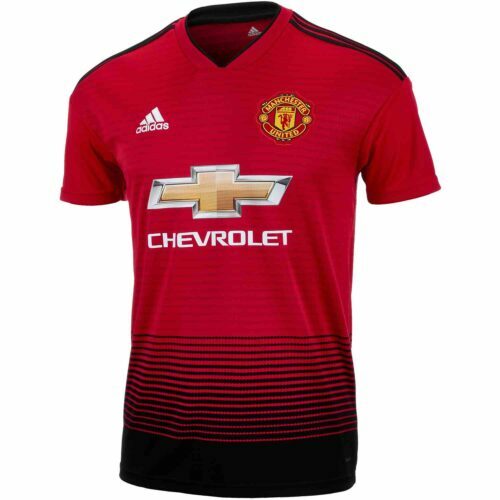 Manufactured by industry-leader adidas, these jerseys feature a modern athletic fit that is slim and sleek, yet still allows for a full range of motion as you lunge for a header or streak down the sideline. 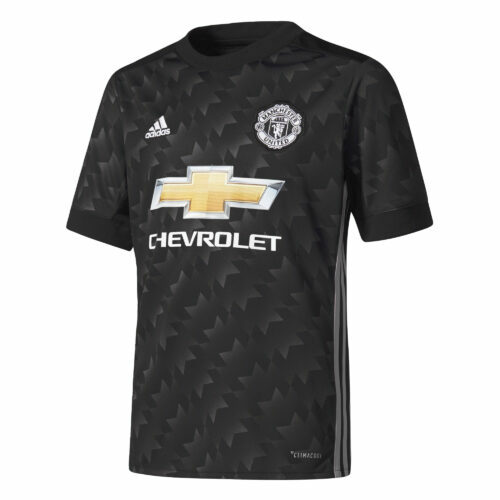 The Manchester United store at SoccerPro.com features the classic home jersey, light pink away designs, and alternative 3rd jerseys as well. 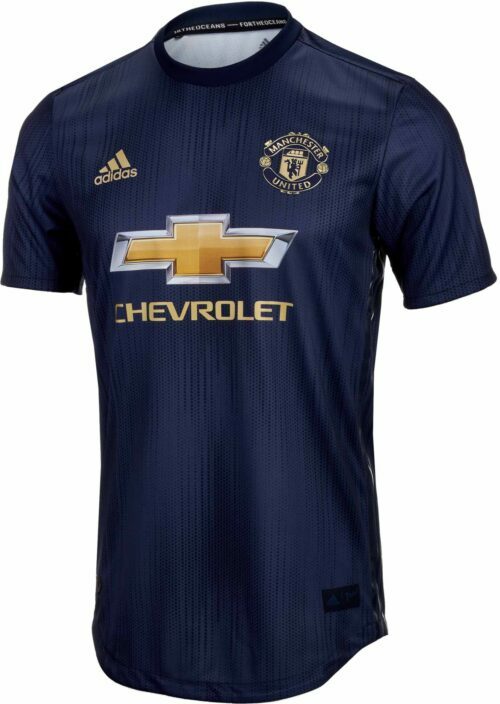 Customize your look with the name and number of your favorite player, and show off your skills during the next pickup game. 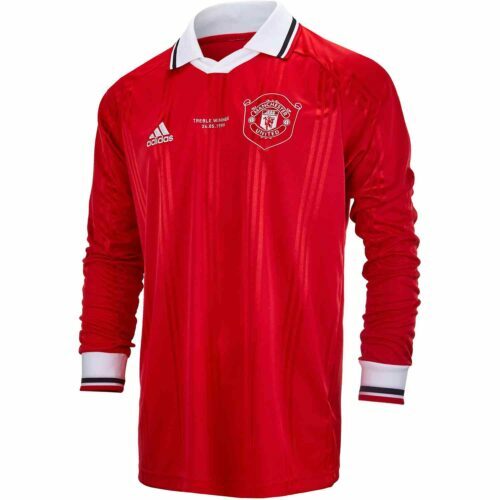 Jerseys from this collection also come in long sleeve designs, as well as sizes and cuts for men, women and kids. 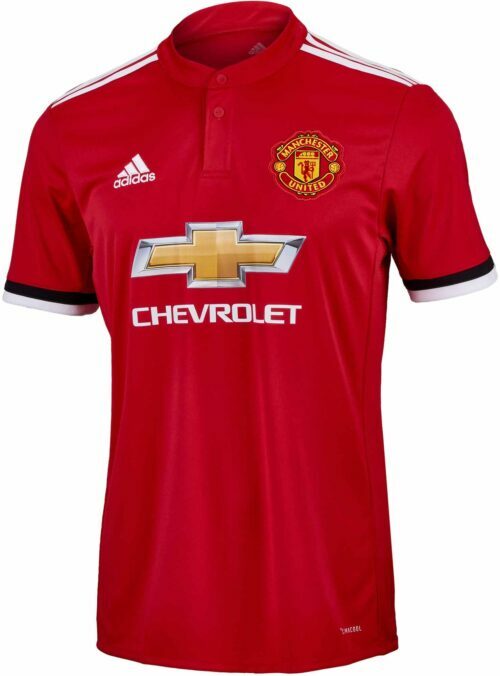 Outfit the whole family and take a trip to the stadium to watch the club in action, or team up with your buddies and hit the sports bar in style. There’s nothing like the exhilaration of cheering your squad on to a close victory surrounded by devoted fans wearing team colors with the exception, of course, of scoring that go-ahead goal yourself. 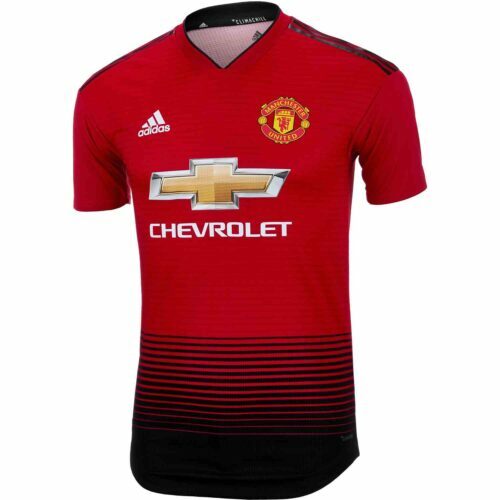 Shop SoccerPro.com today, and take home a brand-new Manchester United kit. Don’t be surprised if people on the street stop to ask for your autograph. 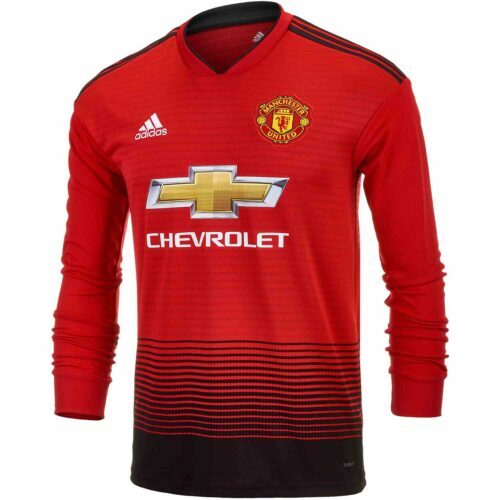 Choose your favorite player’s number today, and enjoy lightning-fast shipping from us. 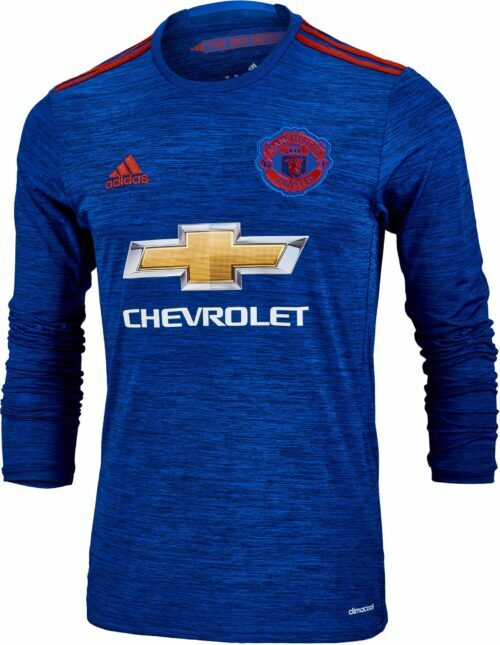 You’ll be rocking the soccer jersey of your favorite superstar in no time and if you ask often enough, we’ll get you Jose Mourinho’s look too!